Tell your senators to prevent a nuclear arms race in 2019 – support the INF Treaty. Whether we’re presenting papers at the United Nations or planting sunflowers with students, every dollar helps us to make a difference. 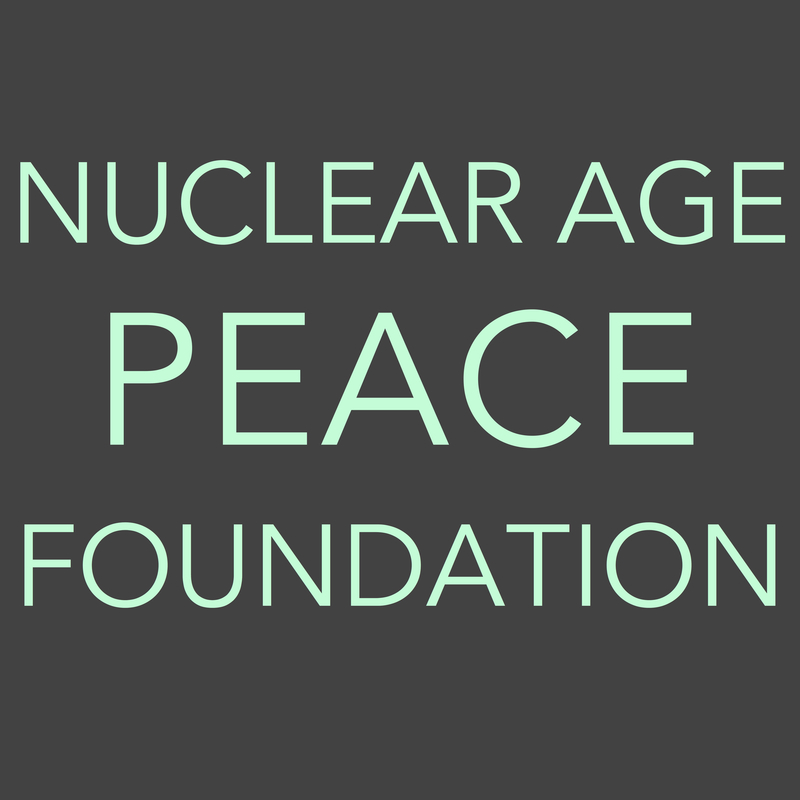 © 2018 Nuclear Age Peace Foundation. All Rights Reserved.